A truly authentic Bingo experience! Turn the Bingo cage, read out the number and listen out for a “Bingo!” With its easy-to-learn rules, this classic game never fails to entertain and excite! 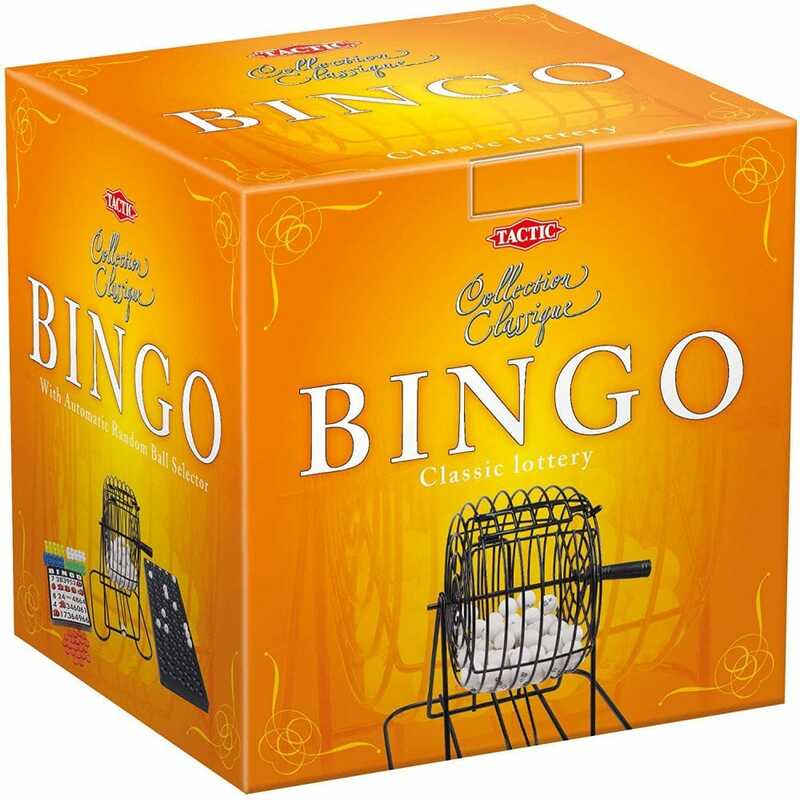 With high quality game parts and a great metal Bingo cage the collection Classique Bingo is a real knock-out of a game! Turn the Bingo cage, read out the number and listen for a ‘Bingo’. With its easy-to-learn rules, this classic game never fails to entertain and excite! A truly authentic Bingo experience.